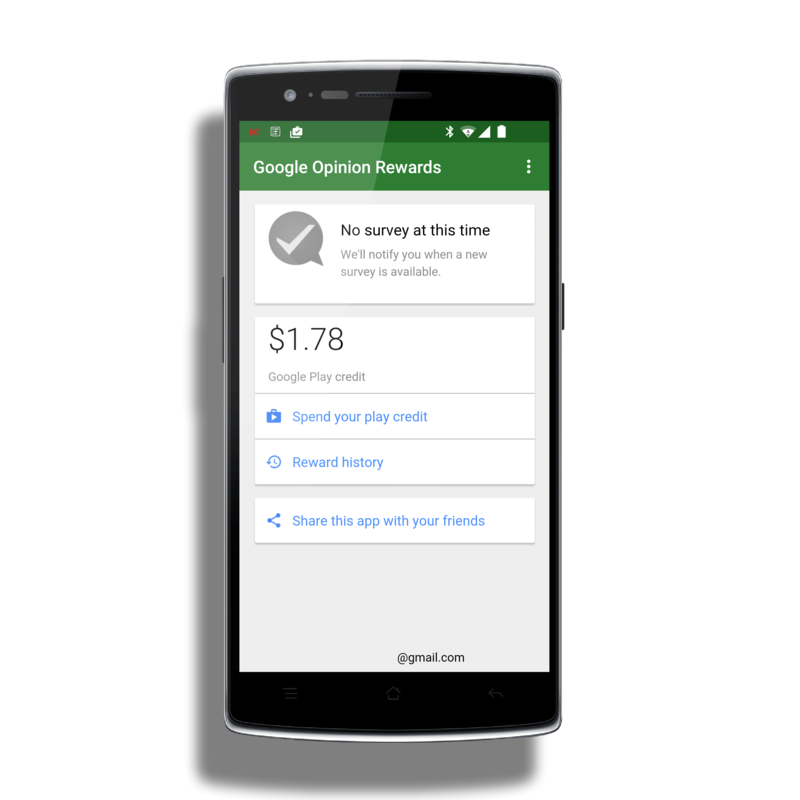 Google has a somewhat unknown app named Google Opinion Rewards which rewards you with Google Play Store funds when you respond to opinion polls on your phone or tablet. Not every opinion poll in the app gives you Play Store funds but most do and most of the polls are quick and easy to fill out. With the latest update to the app, version 20150331 for those keeping score at home, now Android users in Brazil and Mexico can take part in these opinion polls and gain rewards. For those of you who are already signed up for Google Opinion Rewards and have installed the app, you will not see any difference in functionality. It is all behind-the-scenes for users in Brazil and Mexico who will now find the app in their respective Google Play Store fronts. Once you are signed up for the service, you will get a notification when an opinion poll is available for you to answer. Open up the app (or tap the notification) and fill it out. If there is a reward for filling it out, you will immediately see a credit added to your Google Play Store funds. There is no need to go back and check the app regularly – you will automatically be notified each time there is a poll available. I’ve been using the Google Opinion Rewards app for about a month now and my rough estimate is I get a opinion poll offered up to me once per week. I would suggest signing up for some free Play Store funds. The app is free and available for both Android phone and tablet devices.